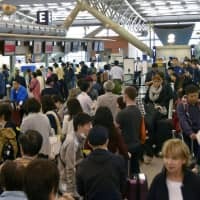 More than half of guide dog users in Japan said Tokyo is not adequately prepared to welcome visitors from overseas who rely on guide dogs when it hosts the Olympic and Paralympic Games in 2020, a survey finds. 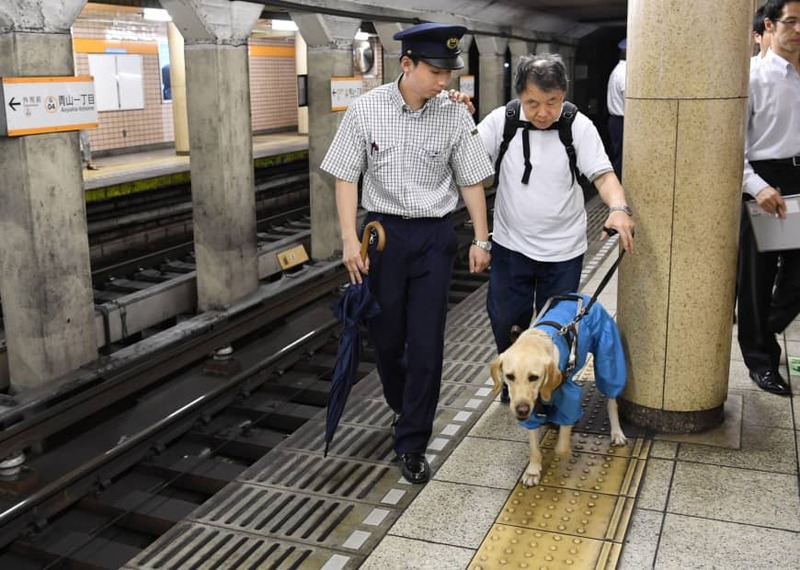 Takao Shioya, who heads the organization, noted that not many guide dog users abroad are expected to come to Tokyo for the games, but that it is important to establish an environment friendly for them in time. 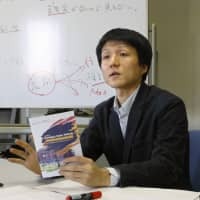 Shioya stressed the importance of improving the situation for domestic guide dog users. 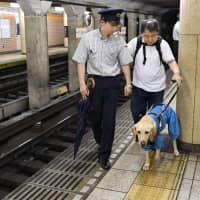 The survey also revealed persistent discrimination in Japan against visually impaired people accompanied by guide dogs despite a law banning discrimination having taken effect in 2016. For the survey 219 guide dog owners nationwide were contacted in the 10 months through February 2019, and 85 valid responses were obtained. 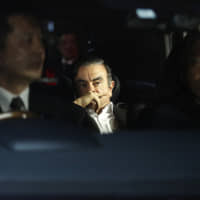 The survey, published on March 27, showed 52.9 percent of the respondents had experienced being treated unfairly due to being accompanied by the dogs, such as being denied entry to restaurants and other facilities. Sixty-three percent had reported likewise in a comparable 2018 survey. “Some restaurants don’t want to accept such customers because they simply don’t know how, or because the dog may cause trouble (with other customers),” he added. Lodging facilities and taxis were next in line, cited by 33.3 percent and 17.8 percent, respectively. Supermarkets and convenience stores were identified by 11.1 percent. The 2016 law aims to eliminate discrimination on grounds of disability, with the goal of realizing a society where people respect each other’s individuality. It prohibits the central and municipal governments as well as private businesses from discriminating against people because of their disability without giving good reason.